The future of South Africa is in the hands of young people and, without access to quality education, their future is uncertain. 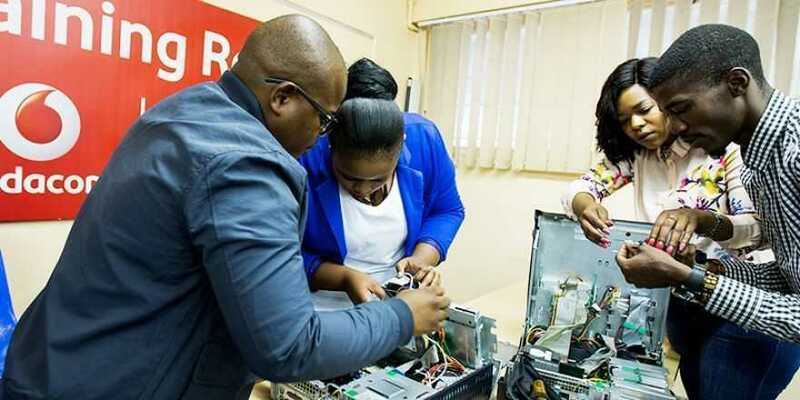 Vodacom’s Mobile Education Programme is broad in scope, from supplying information and communication (IT) equipment and zero-rated content, to running bursary programmes and youth academies. The goal is to provide access to education for young people across South Africa. More than 2 000 schools and 91 teacher centres have already been supplied with IT equipment, allowing them to access the internet and run e-learning programmes. Various teacher training programmes are empowering educators to make use of the latest technology to engage with learners. 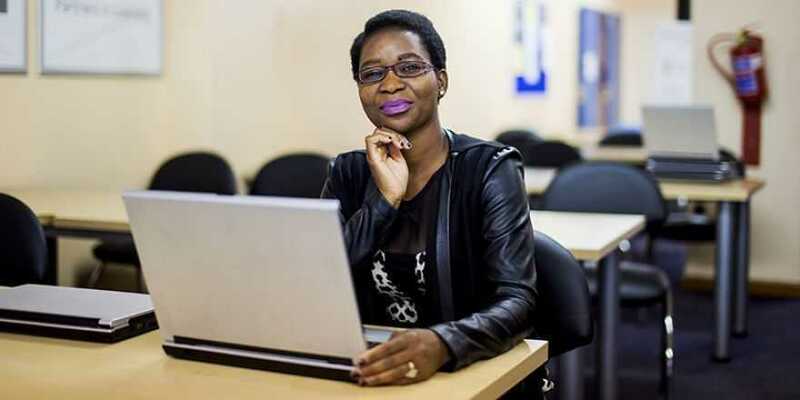 The Vodacom Foundation aims to help teacher development and make a meaningful contribution to education in South Africa by developing the content knowledge and pedagogical skills of educators, with information and communication technology (ICT) from the Vodacom portfolio playing a supportive role. 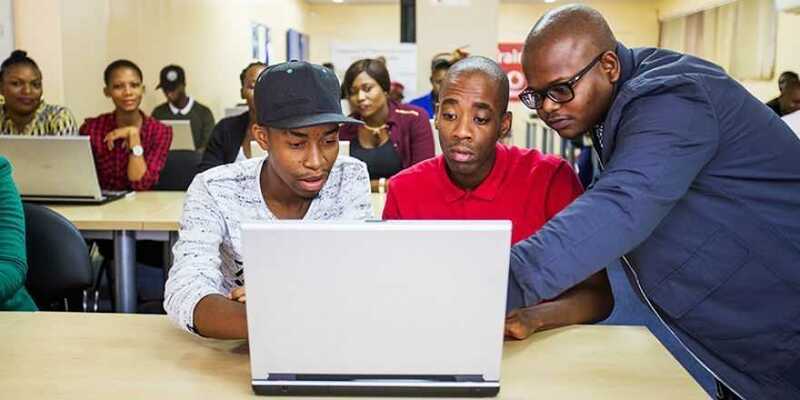 In partnership with Cisco, Vodacom has established a Youth Academy at 10 teacher centres across the country to provide ICT skills training for unemployed young people. The target market is out-of-school youth or undergraduates with Grade 12 certificates who have passed mathematics, science and English. Vodacom e-School is a secure online learning platform with free Internet access to basic education CAPS Aligned content for Grade R - 12 learners. The portal provides daily lessons, videos and assignments in the form of quizzes as well as personalised progress reports. The portal is endorsed by the Department of Basic Education. Vodacom recently announced zero-rating of websites connected to major South African universities. Digital Classroom is an online platform with educational resources, articles and a discussion forum for teachers.